If you have just helped a love one through and intervention, congratulations. That was probably one of the most difficult challenges you have had to face. However, the intervention is just the first step in the process of rehabilitation. Committing to an aftercare treatment program is vital to a successful long-term recovery and to ensure your loved one doesn’t relapse into old habits. Long-term recovery isn’t just about training the body to remain drug free, it’s also about addressing issues that may have led to substance abuse, and making sure patients have the support they need pursue the ongoing battle against addiction. Many people struggling with addiction believe they are cured once they have kicked the habit and completed a treatment program, unfortunately, addiction is a lifelong battle and everyone who has been addicted to substance abuse must commit to a lifetime of sobriety. In today’s society that can be difficult, but a good aftercare treatment program can help keep them on the right path. What Is Involved in an Aftercare Treatment Program? A program that introduces new coping methods and new routines that aid the recovery process. Group sessions that focus on relapse prevention. Many aftercare programs also offer transportation services to make sure everyone can make it to the treatment program regardless of their income or support structure. Anger management classes, vocational training and activities and outings are also hugely beneficial for addicts and are a key component of many treatment programs. The two most common forms of aftercare programs are outpatient treatment programs and halfway houses. 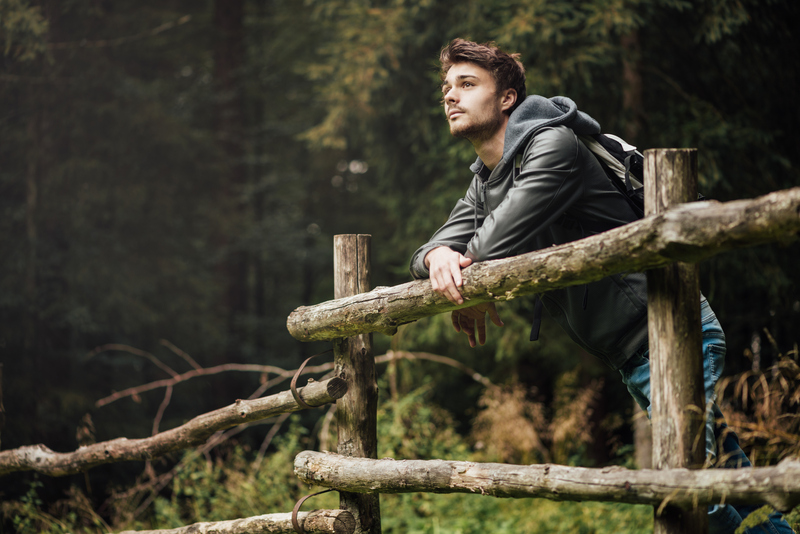 Outpatient treatment programs may work best for people who have a job, are attending school, or have a family or a strong support network at home. These programs offer daily therapeutic and educational group sessions. Halfway houses and sober living houses help a vast majority of people who do not have a support network and may find dealing with life overwhelming. Aftercare programs for teenagers need to be more specialized. Adolescents face a higher risk of relapse and can often relapse within 3 months of leaving treatment. Effective treatment programs for adolescents offer Assertive Continuing Care (ACC). This program sends counselors into the school and home. They teach relapse prevention techniques, and focus on cognitive behavioral therapy and help adolescents develop communications skills. They also provide incentives for improvement and offer individual and family counseling sessions. Many adolescent aftercare treatment programs provide gender-specific programs to address the needs of males and females separately. No matter what age you are, choosing the right aftercare treatment program is essential to a successful long-term recovery, but you don’t need to do this alone. We know how difficult this process is, and we can help you find the right treatment program for you or for a loved one. It’s never too late to ask for help, and taking this step can be the first step towards a successful long-term recovery and a positive future.